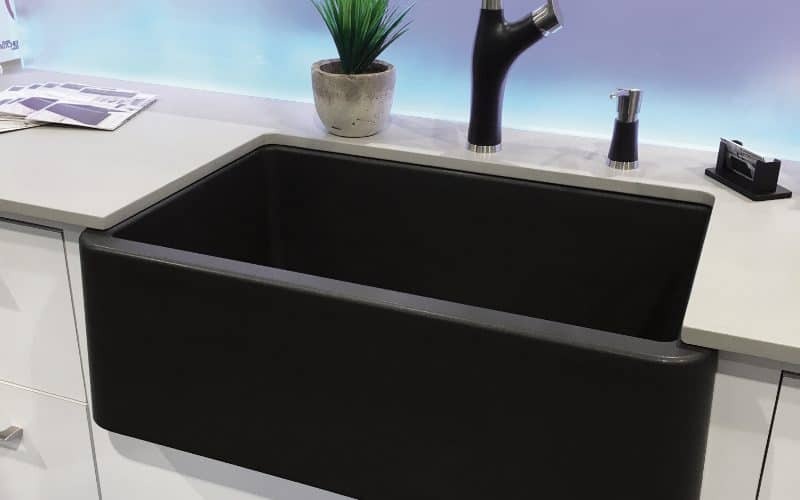 Jamie Alexander and National Design Editor Glen Peloso have selected their favourite products from the Kitchen & Bath Industry Show. 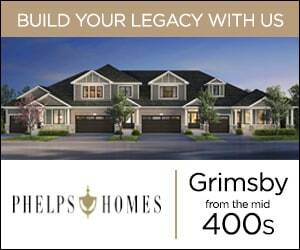 As Seen In Canadian Home Trends Magazine Spring 2016. 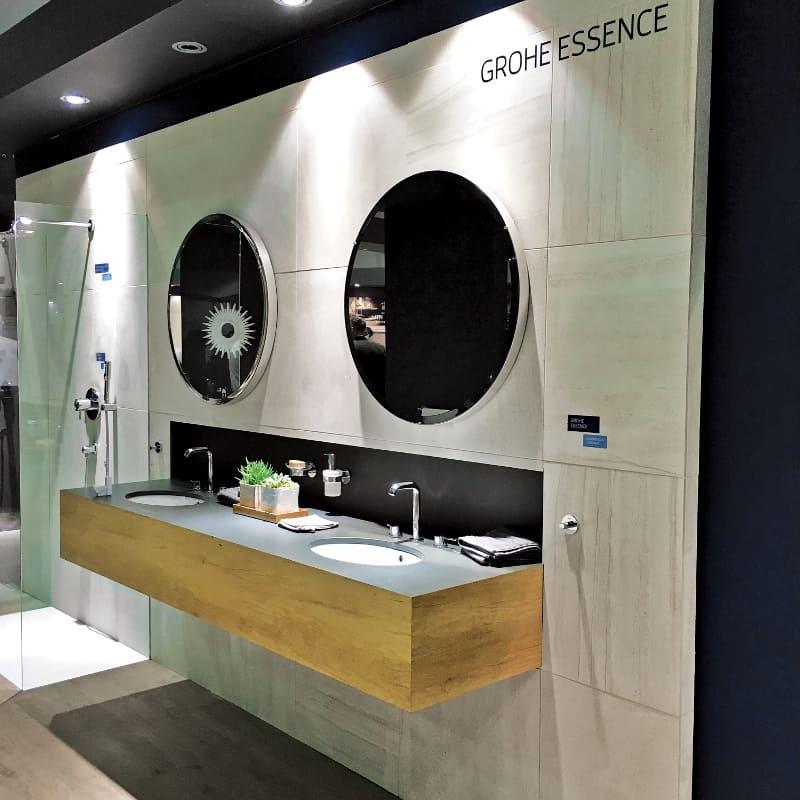 We love the combination of a floating vanity, simple curved faucet and circular mirror. 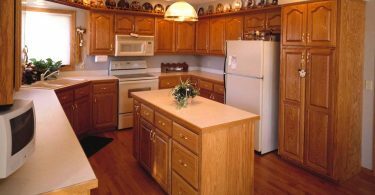 Should You Consider Custom Cabinetry?